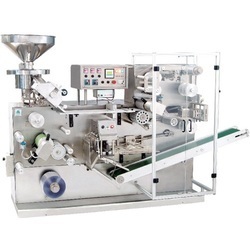 Our range of products include servo system for plastic bag making machine, servo system for labeling machines, servo system for blister pack machines, servo system for metal profile cutting machine, servo system for on line liquid filling machines and servo system for pouch form fill and seal machine. We are the leading provider of Servo System for Plastic Bag Making Machine. It is user friendly in real meaning and maintenance free. We provide world class product resonable low cost to our customer with strong service back in all over India. company motto "quality @ economy". We offer a wide range of Servo System for Labelling Machines. 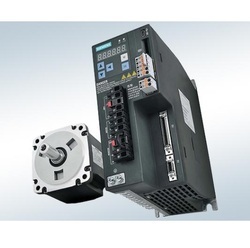 We are the leading provider of servo motor, servo drive, PLC for the Plastic bag making machine in the plastic Industries.Our servo sytem ease your operation and very easy to operation also maintenance free. We are responsible to provide the world class product to our customer with strong service back in all over India at lowest price in it,s category with company motto "quality @ economy". 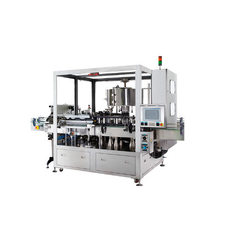 We offer a wide range of Servo System for Blister Pack Machines. We are the leading provider of servo motor, servo drive, PLC for the Plastic bag making machine in the plastic Industries.Our servo system ease your operation and very easy to operate also maintenance free. We are responsible to provide the world class product to our customer with strong service back in all over India at lowest price in it,s category with company motto "quality @ economy". We are highly instrumental in manufacturing, exporting and supplying of Servo System for Metal Profile Cutting Machine. 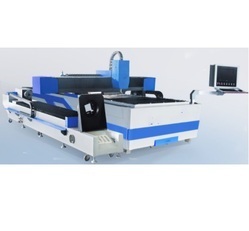 With high operational accuracy and compact design aspects, these products have gained much acceptance among industries for use in metal profile cutting machines. We utilize team of skilled personnel for rendering these products in accordance with latest industrial norms. In order to satisfy our clients' needs, we provide these products in varied specifications. In display unit you can set Length of the material, speed of the machine in production/ minute, no of product counted and marker on or off for printed product. 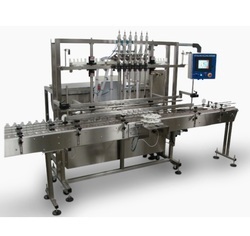 We are offering a wide range of Servo System for On Line Liquid Filling Machines.This servo system is basically used for metal profile cutting applications. 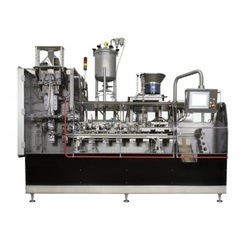 We are the leading provider of Servo System for Pouch Form Fill and Seal Machine in the pharmaceutical Industries.Our servo system ease your operation and very easy to operate and also maintenance free. We are responsible to provide the world class product to our customer with strong service back in all over India at lowest price in it,s category with company motto "quality @ economy". We have emerged as major manufacturer, exporter and supplier of Servo System for On Line Liquid Filling Machines. Owing to use of quality materials for manufacturing, we are able to create highly efficient and durable products for use in liquid filling machines. Due to wide specification of these products offered by us, we serve vast customers base with utmost satisfaction. Moreover, we provide these products at reasonable price tags. 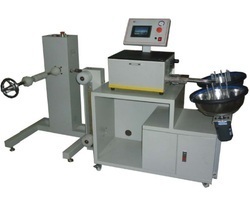 In display unit you can set the length of the cable, Speed of the machine in production/min, batch counter, speed of the machine according to material hardness and many more features at best price in the industry.For more detail contact us.